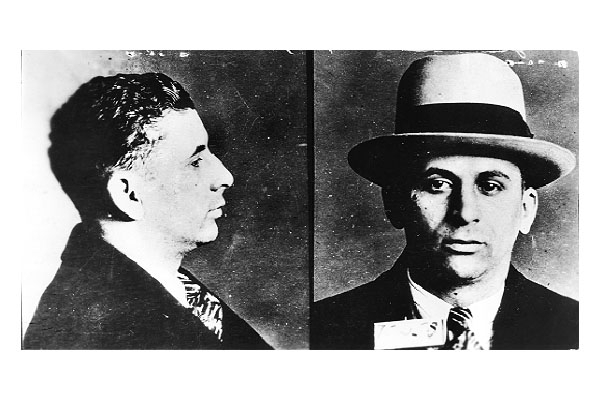 Reputed to be the Mafia's financial brains--and a pillar of the so-called Jewish mob--Meyer Lansky is seen here in a circa 1930s New York Police Department mug shot. Submitted by clairpie on Tue, 2011-03-15 14:45. Submitted by roydawgg on Fri, 2010-11-12 02:41.